If you enjoy historical reenactments or belong to a theater group and need a great costume that can withstand excessive wearing then this costume is just for you. 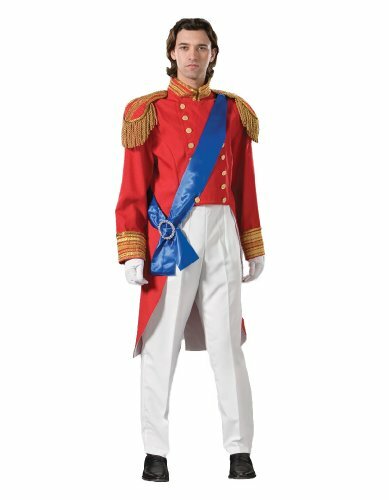 Buy with confidence knowing your play will look incredible in this royal prince theater costume. Shoes and gloves are not included. If you have any questions about this product by Tabi's Characters, contact us by completing and submitting the form below. If you are looking for a specif part number, please include it with your message.